The first and sole Neuropsychiatry Hospital of Turkey and third of the World, Üsküdar University NPİSTANBUL Neuropsychiatry Hospital is accredited and renewed its certificate with 100% compliance by the JCI (Joint International Commission International), Worlds largest and most prestigious health accreditor. 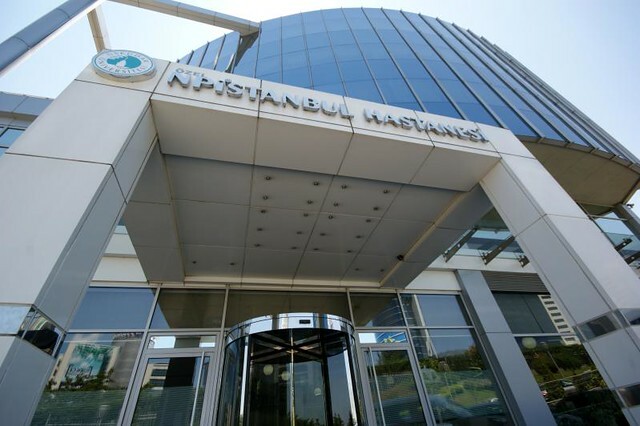 NPISTANBUL Neuropsychiatry Hospital, after having proven the quality of service offered on the diagnosis and treatment with international standards in the field of neuropsychiatry with the first audit, was re-inspected meticulously between 12-16 January 2015 by the JCI (Joint Commission International). 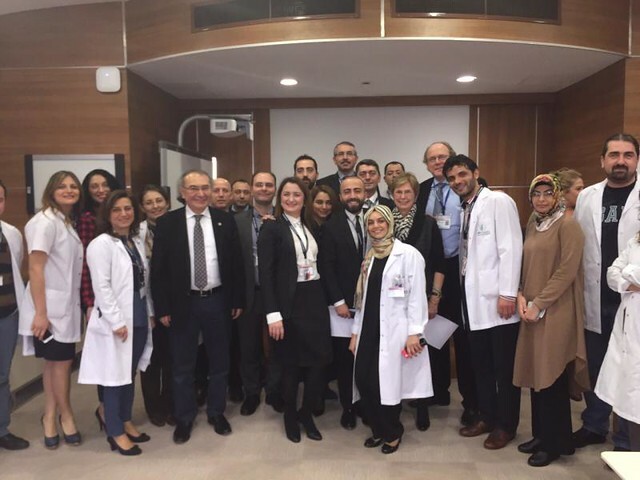 At the end of intensive supervision that took 5 days and will be performed in every 3 years, NPISTANBUL Neuropsychiatry Hospital has achieved another significant success, and renewed the accreditation certificate by taking 100% compliance on more than 1300 standards (measurable elements). Thus, it has been proven to the World once again that in NPISTANBUL Neuropsychiatry Hospital, international quality standards in health care is a "living and constantly improving system". Many medical applications of NPISTANBUL Neuropsychiatry Hospital, being the first and sole Neuropsychiatry Hospital of Turkey and third of the World accredited in 2012 by JCI(Joint Commission International), has been considered as examples of good practice by JCI auditors and has been praised being an example for similar organizations on the World. NPISTANBUL Neuropsychiatry Hospital once again demonstrated its innovative stance by being the first Neuropsychiatry Hospital accredited having 100% compliance on the revised standards of JCI in 2014. Accreditation is a process by which health care institutes are reviewed by an independent organization to determine whether the institutions meet the requirements of a set of standards designed to improve the quality of care.